We might have gone passed the National Ugly Christmas Sweater Day but that does not seem to have dampened our Christmas spirits. 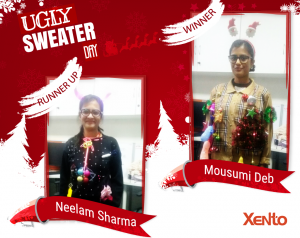 As Christmas Eve approached Xento was all geared up to spread the infectious gleam and gaiety of the festivity with our Ugly Christmas Sweater Day theme on 26th of December 2016. It is that time of the year where each one gets to display the effects of high-strung nerves and reacquaint with your humorous side. After all, it’s Christmas the time for an absolution, even if it means getting kitschy dressing up. Despite the customary snazzy drapes, sparkling stilettos and the touch of sophisticated décor that most Christmas soirées entail, we decided to turn around and have fun, which is the way it was intended to be. 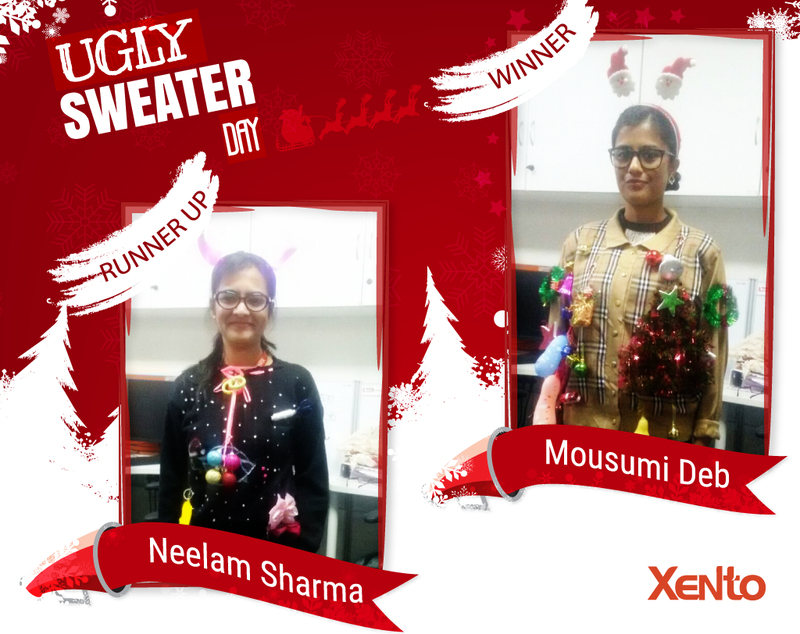 We had our Xentians all spruced up in the most whimsical Christmas woollies and entertain us with their sense of humour. The Ugly Christmas Sweater day saw our employees showcasing their wit at its best, from being clichéd to quirky, rib-cracking to cynical we did witness quite a variety. Grandma’s Christmas sweater has certainly gone on to be a raging theme party for us. We hope you had a delightful and jaunty Christmas as we did. Merry Christmas! Live, laugh and love every moment of our life was the motto which I chevied after as a young adult. A time to explore, learn and contemplate on various subjects of interest was definitely the way of life back as a student for me. Like spring my youthful days continued to bounce back and forth with an ebullience that I cherished and later was almost convinced that it would soon become a distant memory. 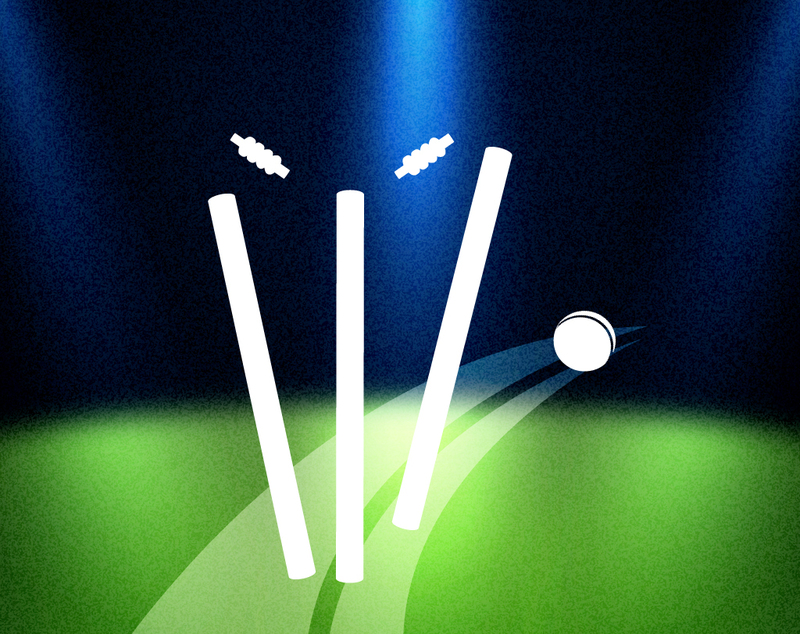 Then I joined Xento. And realized it was certainly possible to have a rewarding career that would not only enrich my experience as an IT professional but also strengthen my overall personality.